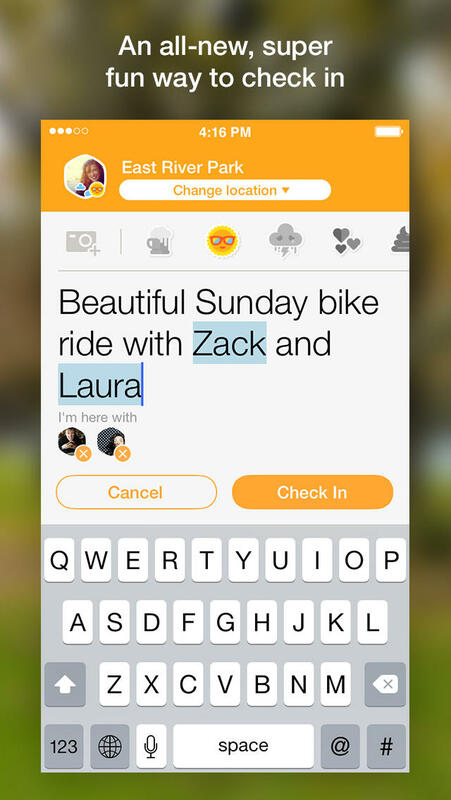 Foursquare has just released another update to its not-so-popular standalone checkin app, Swarm. 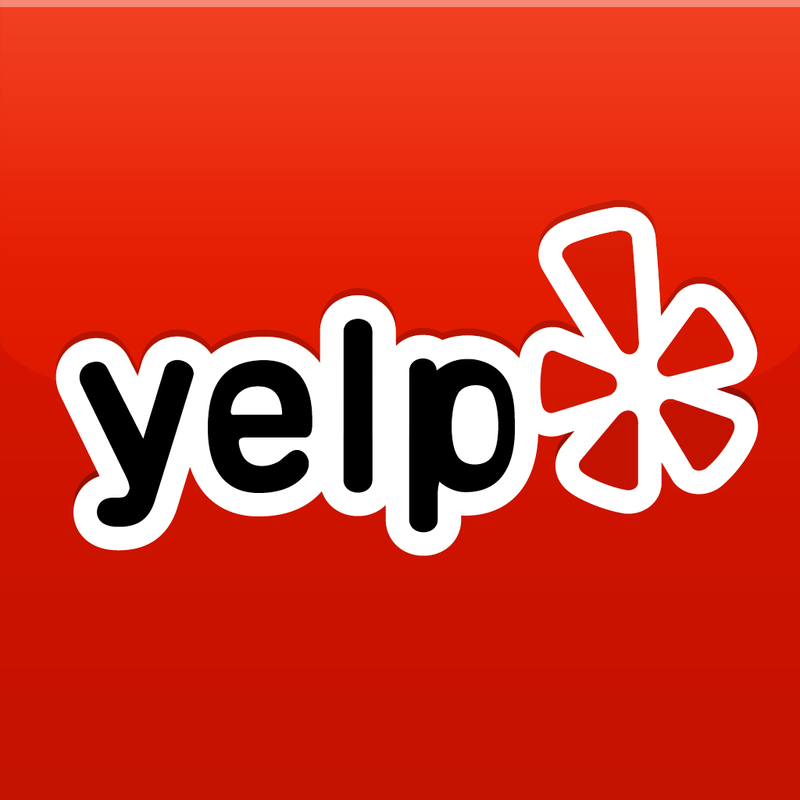 Swarm was introduced by Foursquare last month as the location-based social networking website began moving away from offering check-ins in its flagship iOS app, which it had planned to transition into being a more Yelp-like app for place discovery. 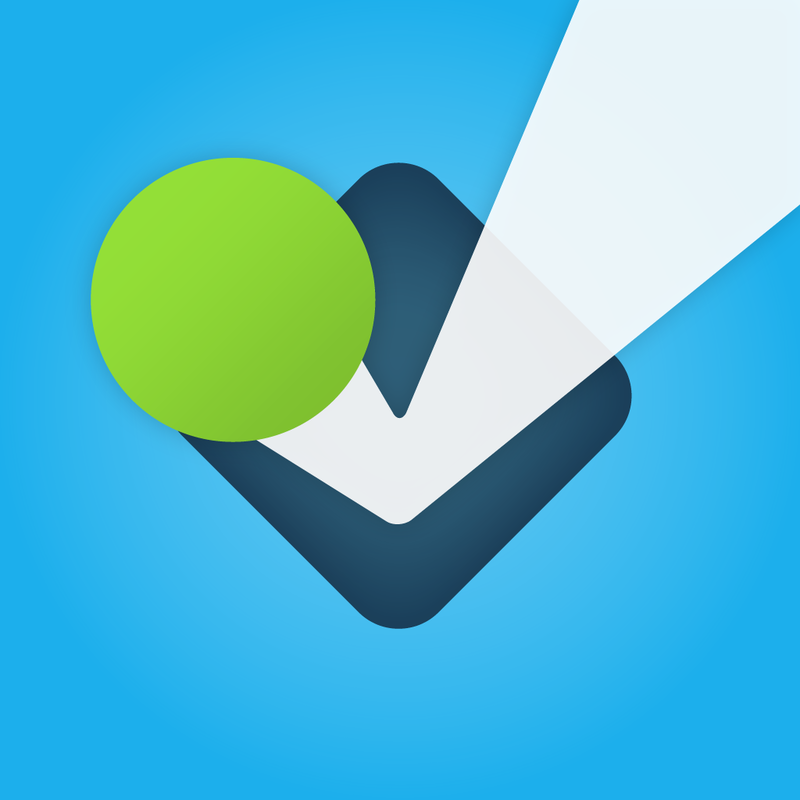 Indeed, the company last week launched a new design and a new logo as it officially disabled check-ins in the Foursquare app. 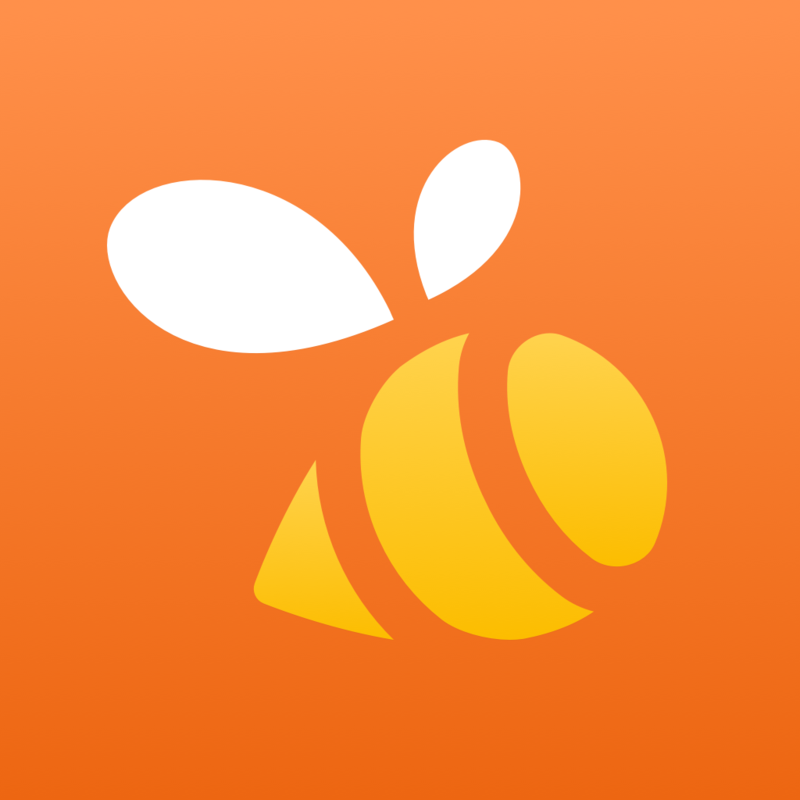 Swarm was updated earlier this month with improved check-ins, friend leaderboards, and other enhancements. Now, the app has been updated with further improvements, including ones for easier photo uploading in check-ins and easier sharing of check-ins to Facebook and Twitter. More significantly, the new version of Swarm promises faster and more accurate fetching of locations. 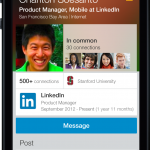 The updated app also replaces the notifications tab with a new tab that offers quick access to your profile. "Moved your profile to the navigation bar at the bottom, so you can quickly tap and take a look at your past check-ins (and a bunch of other stuff)," Foursquare notes. "Notifications are tucked comfortably in your profile." Optimized for iPhone and iPod touch running iOS 7.0 or later, the new version of Swarm by Foursquare is available now on the App Store for free. 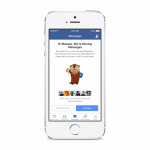 See also: Facebook to disable messaging in main iOS client in favor of Messenger app.